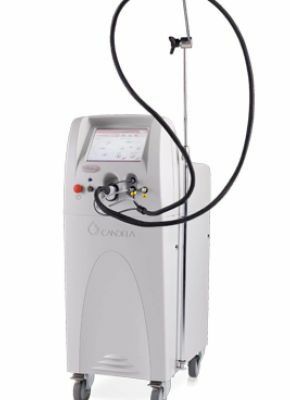 The OcuLight® TX, from Iridex, is a solid-state green (532nm) laser that can be used in ophthalmic procedures. 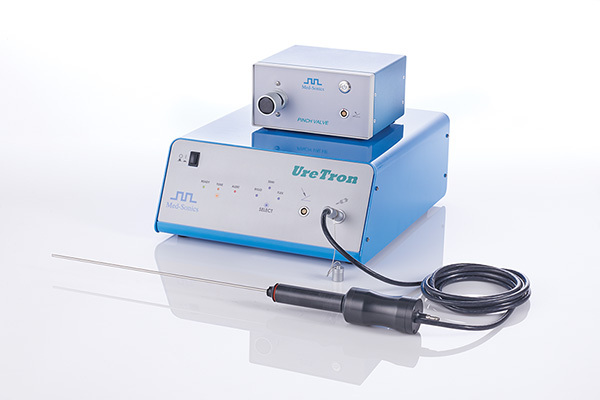 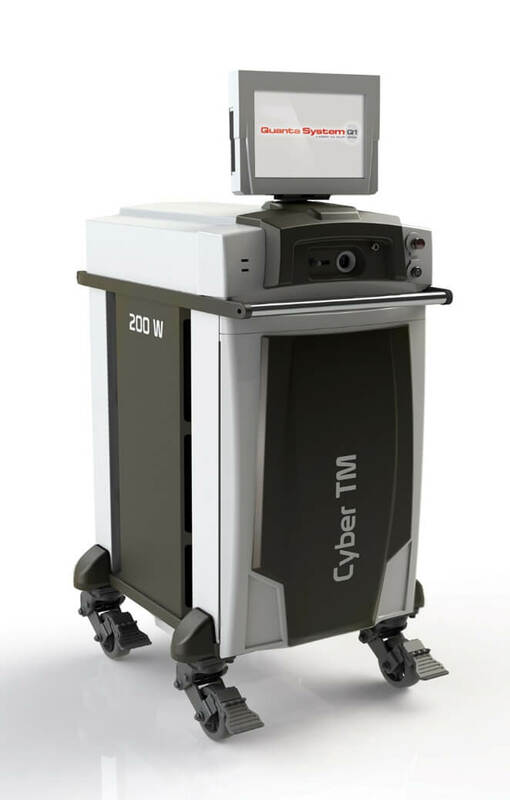 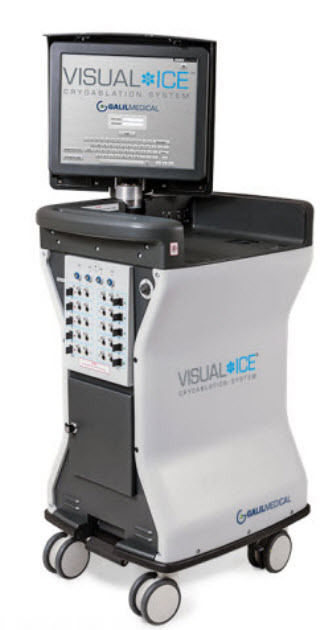 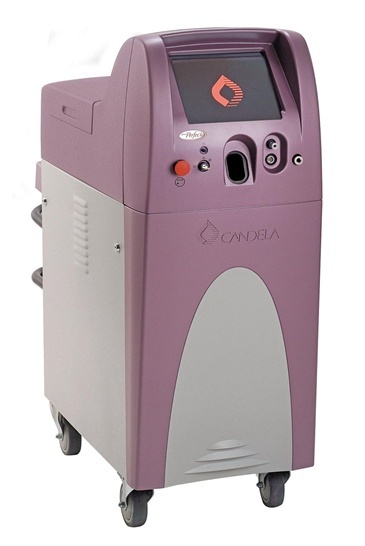 It offers TrueCW™ laser pulses giving physicians maximum precision and control during surgery. 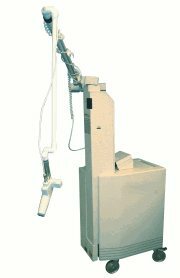 The OcuLight Tx is reliable, portable and energy efficient. 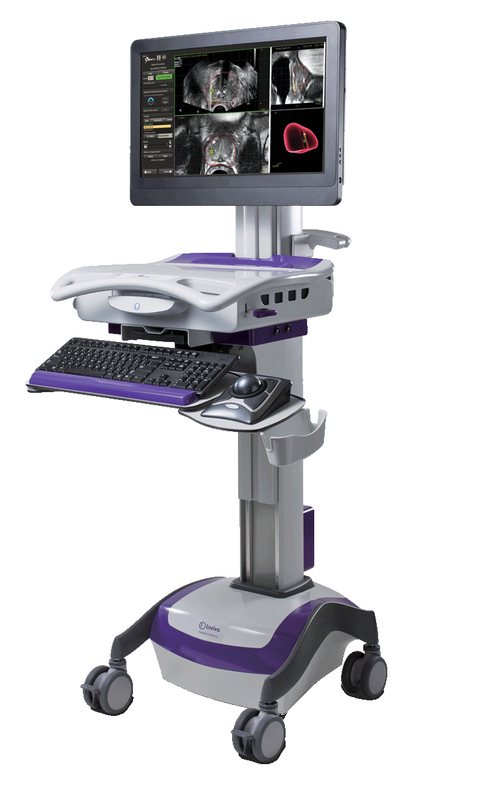 The quiet operation aids in the elimination of distraction during treatment.